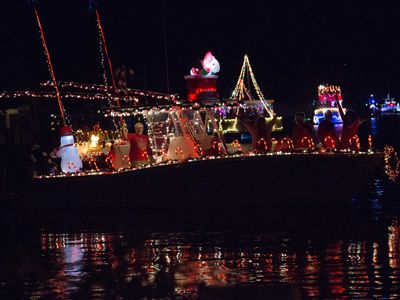 The KCB Fishing and Boating Club is again sponsoring this year’s Key Colony Beach Christmas Boat Parade to be held on Sunday night, December 9th beginning at dusk. 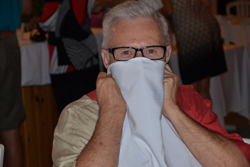 One of our newer members, Ted Fischer, has volunteered to chair this event. Ted, Chet Dunn, Tom Alferes, and Chet Polk make up this year’s committee so far. Additional club members are welcome to join. We are currently soliciting sponsors to provide trophies and charitable donations which will be directed to the winning captains’ charity of choice. 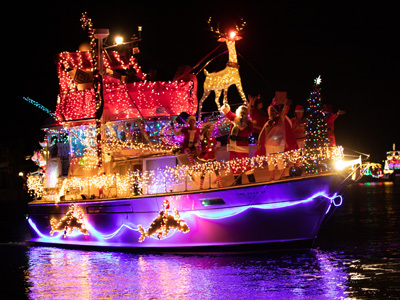 There will be three winners: Best Boat Overall, Best Boat under 30 ft, Best Boat over 30 ft. All participating boat captains and crew are invited to the Award’s ceremony immediately following the parade at Key Colony Beach Inn. 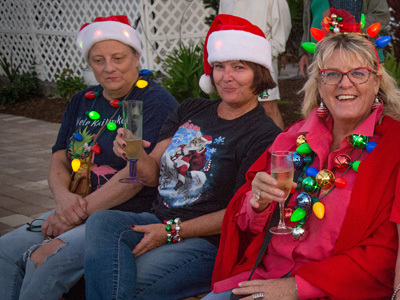 For anyone planning on participating in the Boot Key Christmas parade , our parade will be the next night – so you can get double exposure making it even more worth your effort! Let’s all get involved as only our club can do and let’s make this the best parade ever and have some great fun. Check out the gallery page for photos of this successful and fun evening! Thank You Gina Munger Photography for the great photos!